Try something new in your Microsoft Edge web browser. Install the Turn Off the Lights for Microsoft Edge extension! With one click on the lamp button it dims the page and highlight it automatically the video player. 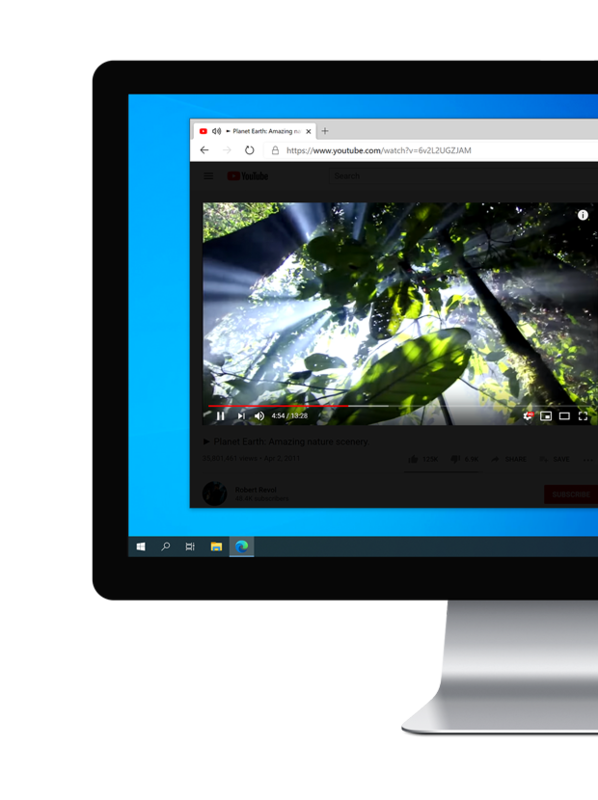 Watch how to install the "Turn Off the Lights for Microsoft Edge"